Disney Africa and Penguin Films are proud to share that Disney Cookabout has been nominated for an International Emmy® Kids Award in the category of Best Non-Scripted Entertainment, following the announcement by the International Academy of Television Arts & Sciences at Mipcom. Disney Cookabout also received the 2016 SAFTA award for Best Children’s Programme following the first season’s run on SABC 2 and Disney Channel (DStv Channel 303) last year. 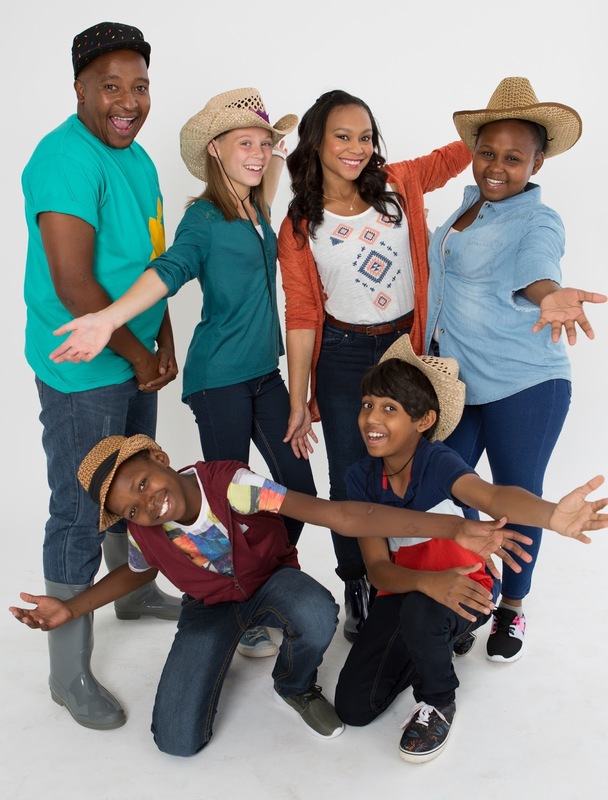 The second season of the proudly South African series currently airs each Saturday and Sunday at 09:25 CAT on Disney Channel. Disney Cookabout joins 28 nominees in 7 categories, from 16 countries for this year’s awards, which will be presented at MipTV in Cannes, France on Tuesday 10 April, 2018. Produced by Penguin Films for Walt Disney Television, Disney Cookabout is a comedic adventure game-show that uses food preparation, cooking and outdoor exploration to showcase local ingredients and a fun-filled approach to healthy eating. Since 2006, Disney has been committed to helping families make healthier choices, using its stories and characters to make healthy living simple and fun. Since then, Disney has been looking at the different ways it can support families to live more healthily. This includes introducing robust nutritional guidelines for food and drinks as well as their advertising and offering content that positively focuses on healthier lifestyles such as the Disney Healthy Living Website (www.disneyhealthyliving.co.za), Aim High on Disney XD (2011 – 2014) and Disney Cookabout. Season 2’s 18 episodes features some of the best of South Africa’s locally-farmed, wholesome produce, giving a fascinating insight into the food children are used to seeing only in supermarkets and on their dinner plates. Each episode presents the cooktestants and viewers with a brand new theme and location to discover local and international delicacies, cultures and, of course, delicious recipes. From traditional Xhosa cuisine, spicy Indian dishes, Japanese sushi to fresh organic vegetables, olives and nuts, the sumptuous food is matched only by the breath-taking landscape. To find out more about all things TWDCA, fans and families can connect via: Disney’s dedicated website (www.disney.co.za), Mobisite (disneyafrica.mobi), Facebook (www.facebook.com/DisneyinAfrica, www.facebook.com/DisneyJuniorAfrica, www.facebook.com/MarvelAfrica, www.facebook.com/StarWarsAfrica), Disney Healthy Living: www.disneyhealthyliving.co.za), Disney Baby Africa (baby.disneyafrica.com) and Youtube (Disney Channel Africa: www.youtube.com/user/disneychannelza, Disney XD Africa: www.youtube.com/user/disneyxdza).